The most worrying and stressful aspects of organising an event have been revealed at an industry roundtable. Stephen Bench, divisional director at Redefine|BDL Hotels, said: "Our venues always collect feedback after a conference, but it’s clear that event profs aren’t necessarily aware of this. Venues can certainly be doing more to support event organisers in measuring the success of F&B at events, and ensuring feedback is shared with event profs to help alleviate some of the stress they’re feeling. 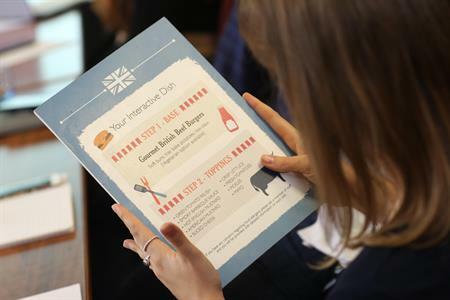 "Event organisers would also like venues to provide the expertise when it comes to selecting a food and beverage combination that is going to suit particular delegates, and provide a positive and memorable experience." Can a plate of food show off your business?